Epicsesh has been traveling the island of Maui, Hawaii to capture some of the best action this spring. The winds have been howling and the waves have been pumping with this all out action cast of athletes including Marcilio Browne, Levi Siver, Keith Teboul, Bernd Roediger, Grahm Ezzy, Matt Meola, Zane Schweitzer and many more. Check out the latest Boardseeker babe Viki Kourti over at Boardseeker Mag. 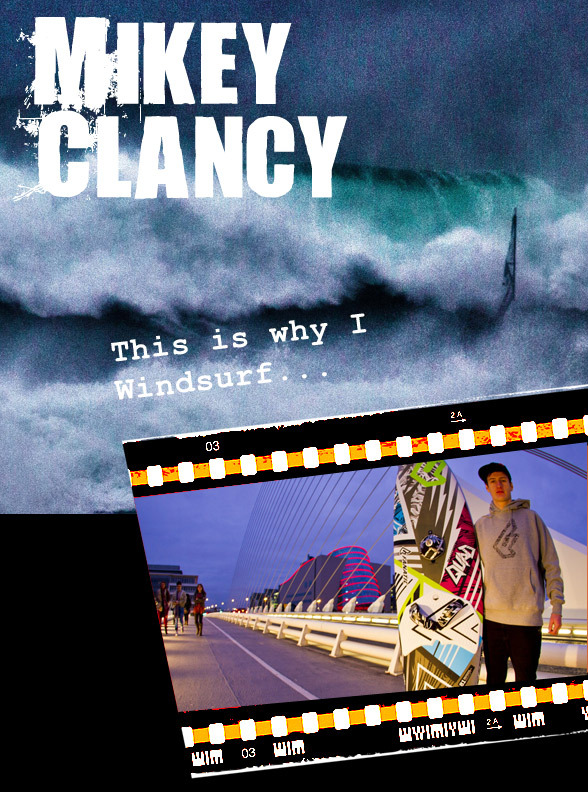 We just showed you the awesome video of Mikey Clancy tearing it up in Ireland, check out the full at Boardseeker Magazine. 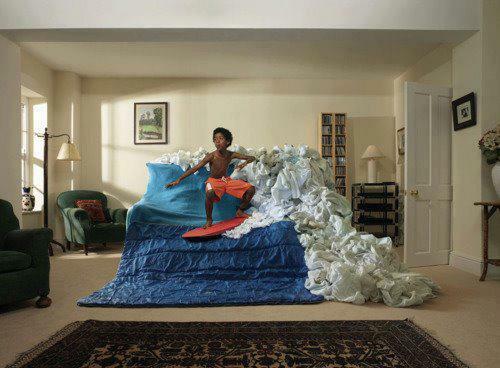 The latest news for the American Windsurfing Tour. 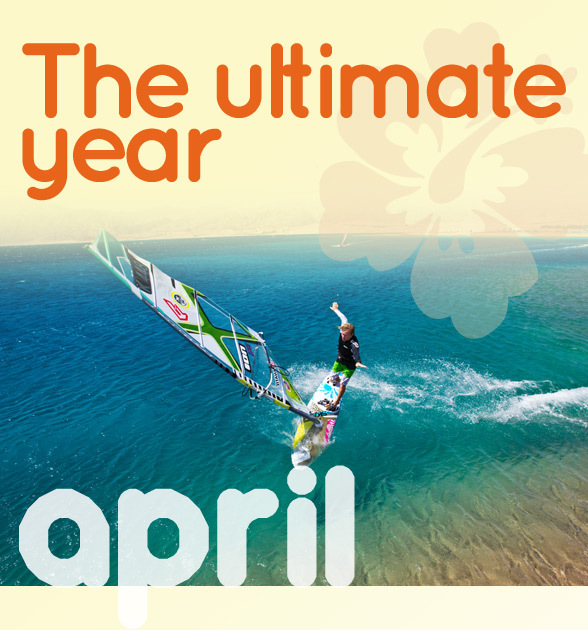 Check out the full event site with all the details at americanwindsurfingtour.com. Robby Naish ripping it up at Ho’okipa. A home video shot this March. I think the caption says it all!! But if anyone has the fulls size image please send it to me, i’d love to make it my desktop!! Alibaba – Sal, Cape Verde. Captured on Sunday, March 25, 2012. The rider is Demian Dobovsek, camera and editing by Tanja Nikolic. Check out Max Rowes Ultimate Year(gives the low down on where he would head if he had unlimited money or the best sponsor ever) article from Boardseeker Mag. Bernd Rodiger ripping it up at a gnarly Ho’okipa! Also with appearances from team mates Keith Teboul and Brawzinho. Colin Dixon joins the Starboard dreamteam, check out the full starboard article by clicking the title. Once again due to extreme winds no race were held. Julien Bontemps is the 2012 World Champion in the men’s fleet while Lee Korzits maintained her title. Congrats to the winners!! Unreal wave action in Ireland from Mikey Clancy! The 2012 RS:X has been getting some epic winds, to much for racing, so they held a speed contest. The men are on 9.5m and winds up to 50 knots. Lightwind wave sailing clip from Leon Jamaer in SA at Haakgat. The gear is 4.7 firelight and 87L Fanatic Quad.